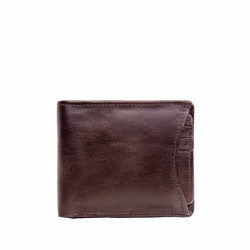 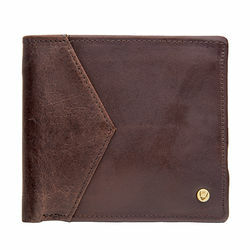 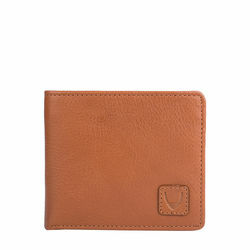 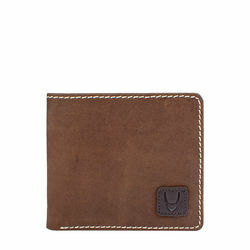 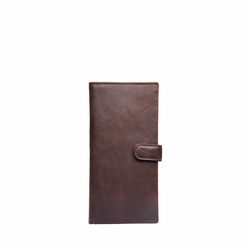 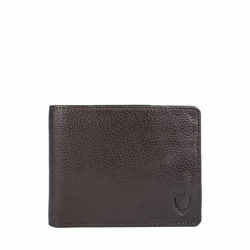 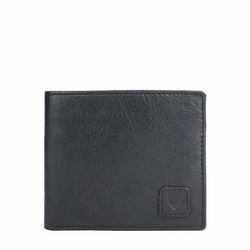 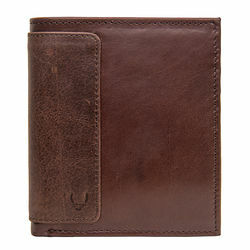 Classic Hidesign's men bi-fold wallet which will never go out of style. 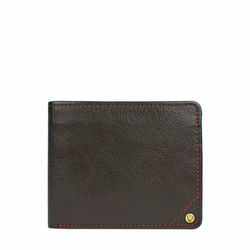 - Hand finished with Hidesign's signature 3 cross stitches. Classic Hidesign's men bi-fold wallet which will never go out of style. 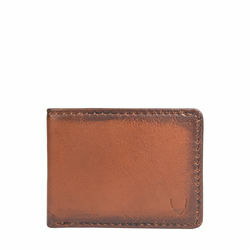 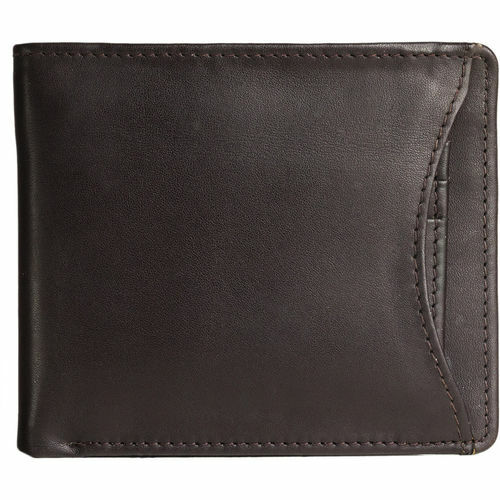 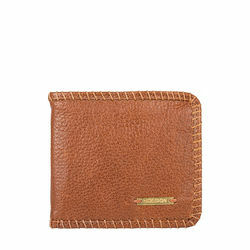 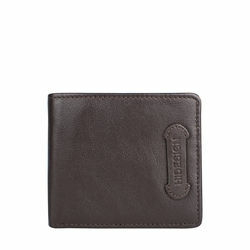 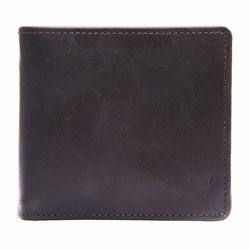 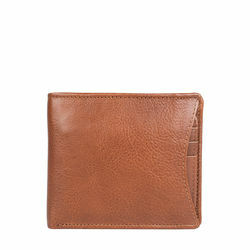 PRODUCT DETAIL -Front slot for pass holder - Double bill compartments - 10 credit card slots - 2 I.D. card slots - 2 slip pockets - Hand finished with Hidesign's signature 3 cross stitches.